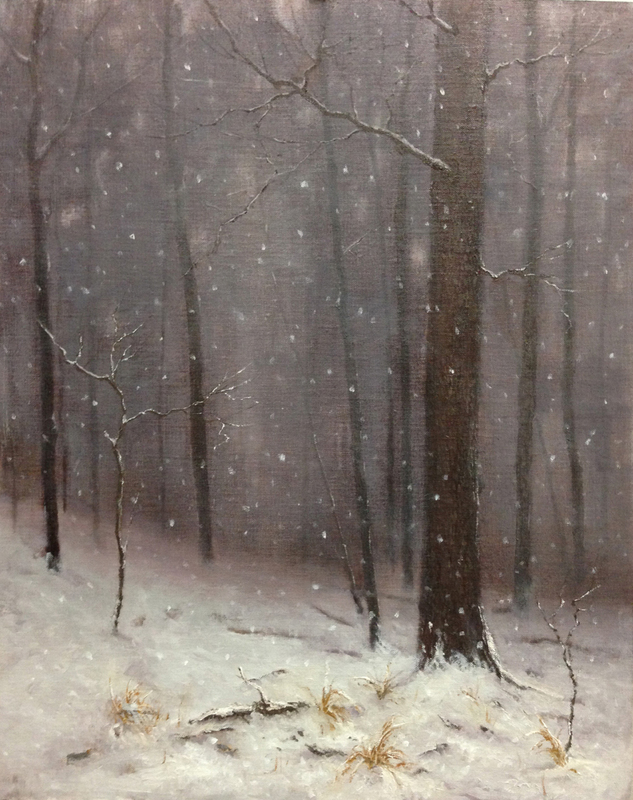 Deborah Paris is an American landscape painter. 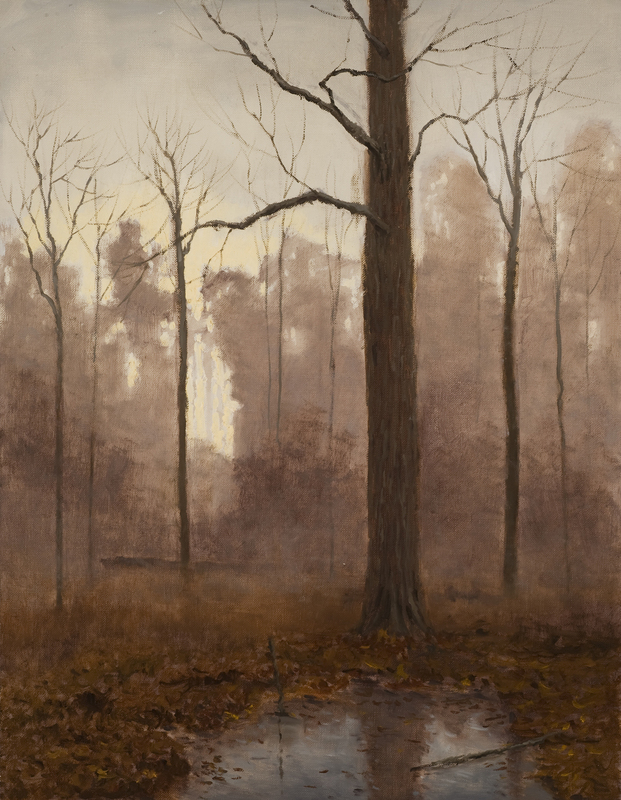 Her moody, tonal paintings reflect an intense, intuitive connection to the natural world and its rhythms. 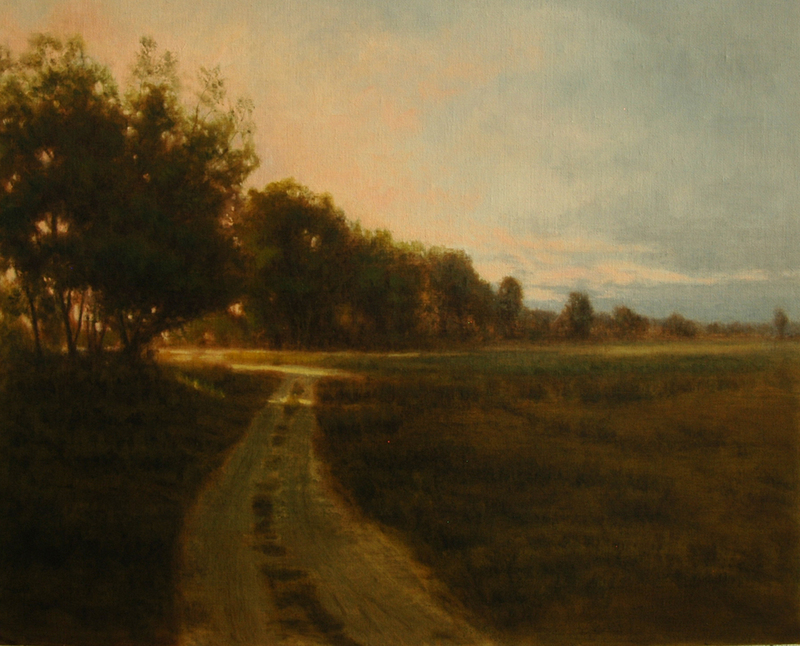 She has been featured in American Artist, Southwest Art and The Pastel Journal. In December 2004 she was named an Artist to Watch by Southwest Art Magazine. Her work has been shown at the Laguna Art Museum, the Albuquerque Museum of Art, the Panhandle-Plains Museum, the Cowboy & Western Heritage Museum, The National Wildlife Museum, and the Gilcrease Museum. Based on a foundation of intense and close observation, drawing, memory and imagination, her methods include indirect painting techniques such as glazing, scumbling, and velaturas to produce luminous works full of mystery and mood. Her work has been featured in several books, including Landscapes of New Mexico and Texas Traditions (Fresco Fine Art Publications) and Plein Air New Mexico (Jack Richeson Art Publications). 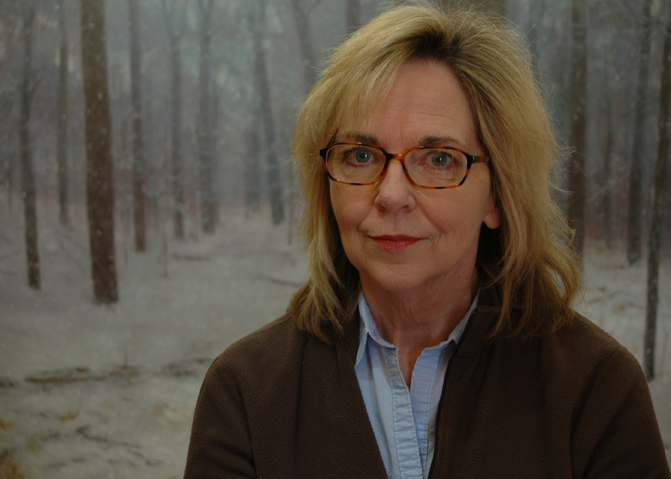 Lennox Woods- The Ancient Forest, a catalog of her work, was published in 2014. Her work is represented by galleries throughout the US.